AK 47 Autoflowering seeds are an autoflowering version of the famous AK 47 Cannabis strain. Compact and easy to grow. AK 47 Autoflowering seeds are perfect for both indoor and outdoor techniques. The plants remain short and compact with close branching. Flowering begins automatically after the third set of leaves, and the plant will require a further 56 days to fully mature. AK 47 autoflowering seeds grow to between 50 cm – 60 cm tall, perfect for discreet outdoor or Sea-Of-Green indoor growing, producing approximately 120 grams per square meter of earthy, skunk and pine flavored Cannabis buds. With it’s dominant Sativa genetics, AK 47 will leave you relaxed and mellow. The steady, long-lasting cerebral high will leave you mentally alert and engaged in creative or social activities. You can buy AK 47 Autoflowering seeds in packs of 5, 10 and 20 seed packs with prices starting for as little as $79.00. All these autoflowering AK 47 seeds are feminized, producing female only plants, and are included in the suppliers germination guarantee promise. Buy AK 47 Autoflowering Seeds today and receive stealth shipping to Australia guaranteed. 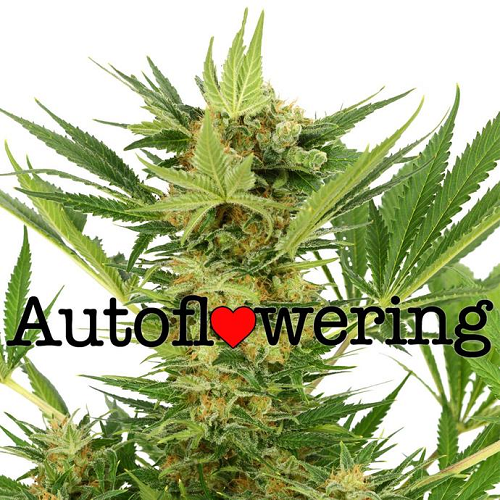 ← What Are Autoflowering Seeds?